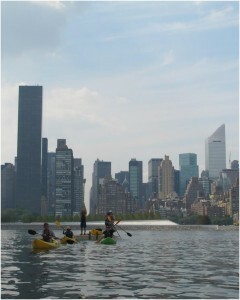 Our modular docks have provided Wounded Warriors and the New York City Tri with safe access to local waterways. 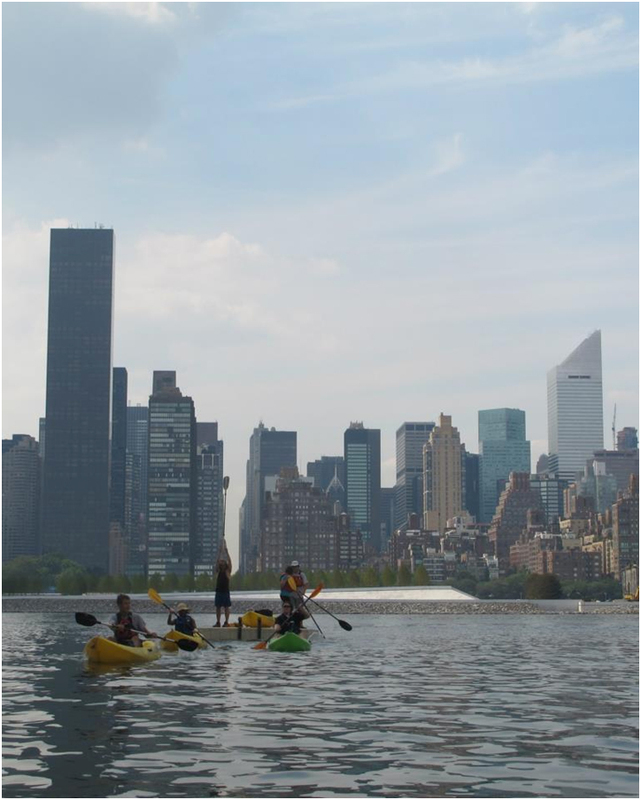 Two top notch on water events in New York City, the Wounded Warriors Weekend water sports event at Gerritson Beach in Jamaica Bay, and the New York City Triathlon found themselves in a difficult situation. 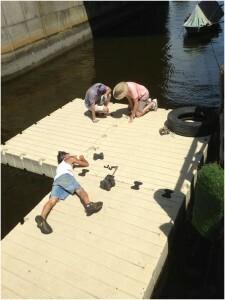 Post Sandy, the docks they typically used were compromised, and they were left in a position where they might not be able to stage their events. 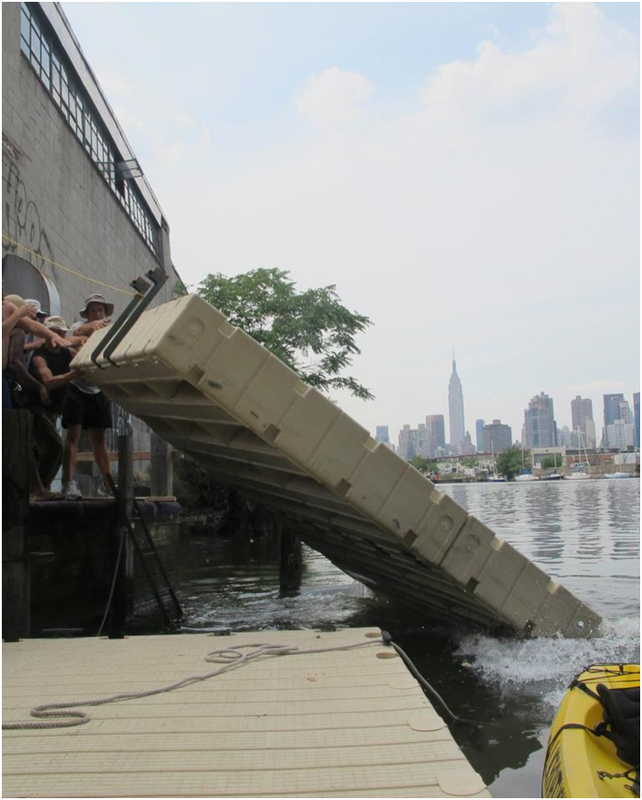 “If you would be able to help you would be a life saver since we have pretty much run out of options at this point…” stated Sven Batvia of Miller’s Launch, the Staten Island based organization that provides on water staging for both of these events. Urban Swim was happy to help.